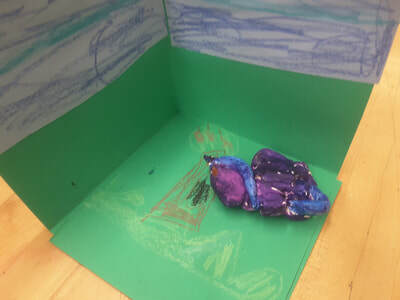 Below you will find slide shows of each grade level's work (Kindergarten, 1st grade and 2nd grade). 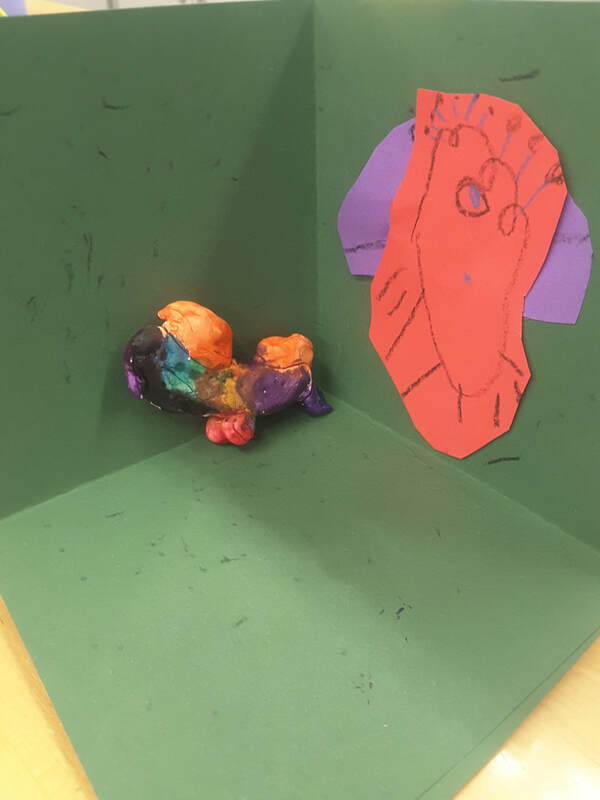 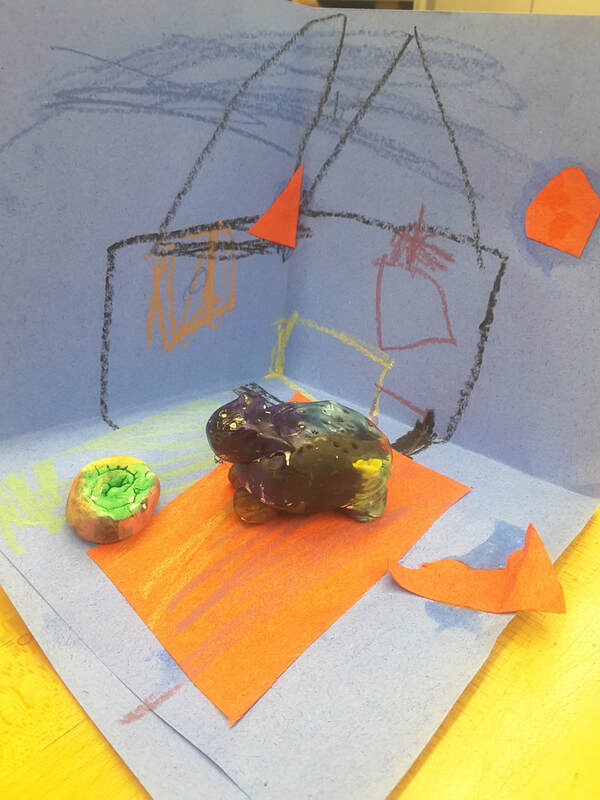 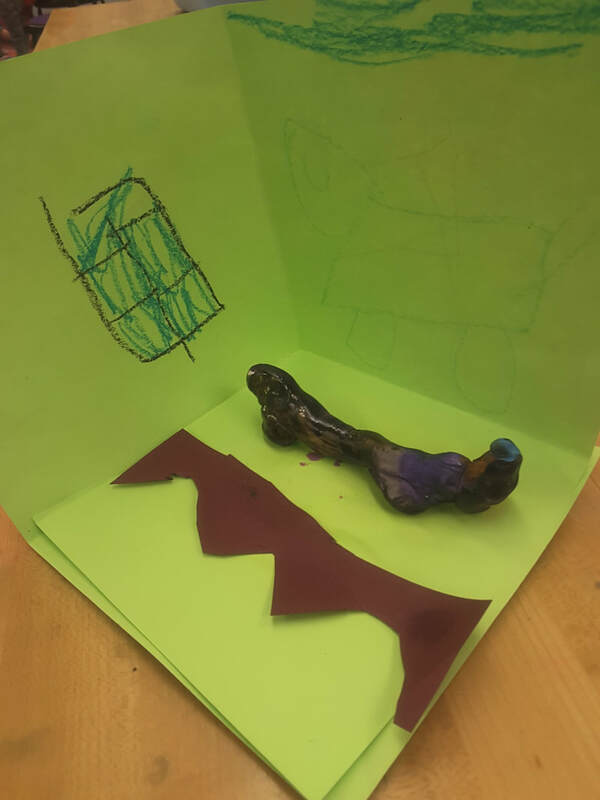 Kindergarten through 2nd grade learners were introduced to the concepts of designing a two dimensional drawing, 'something flat', and making it into a three dimensional object, 'something fat'. 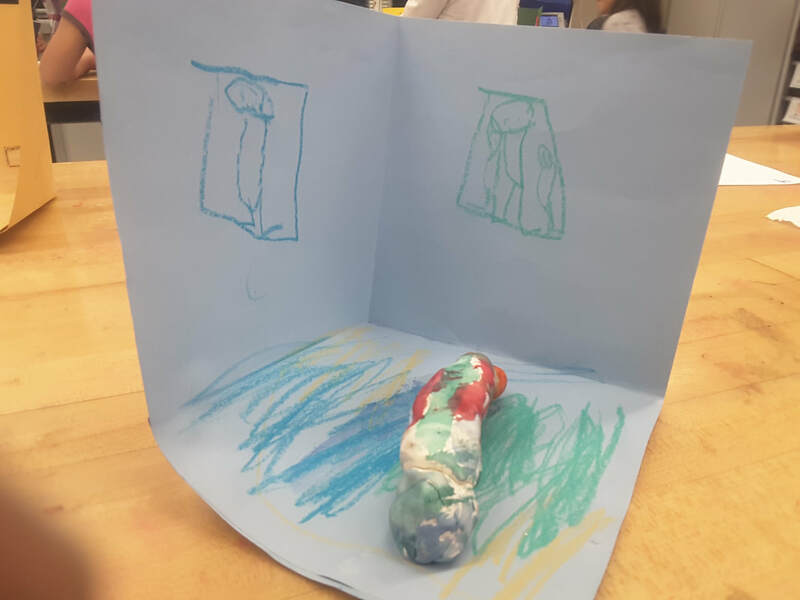 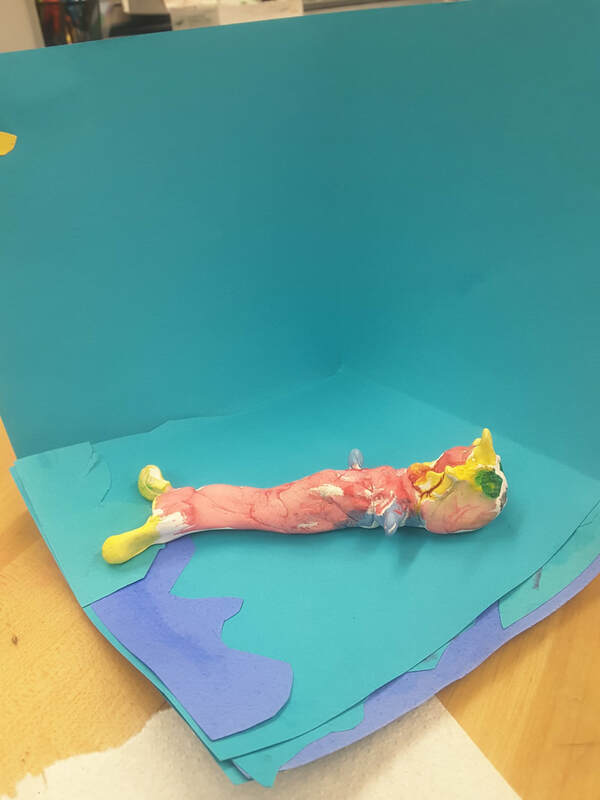 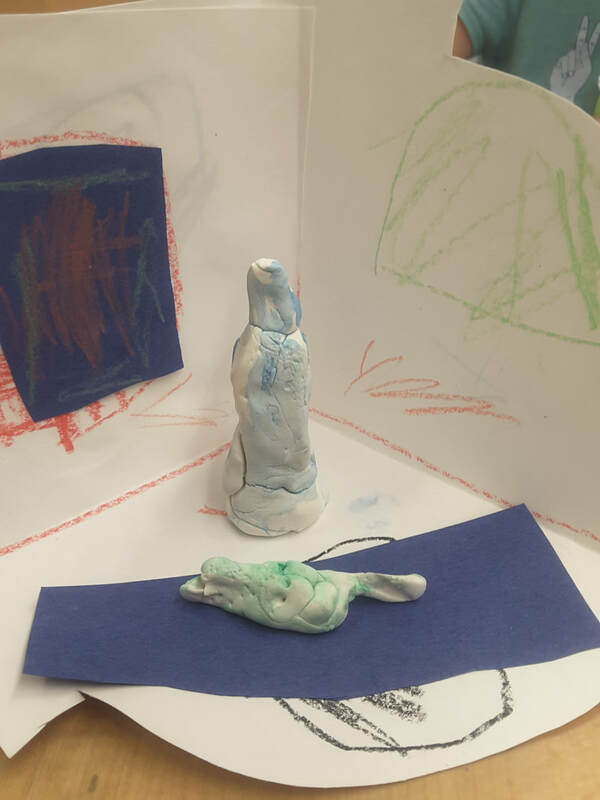 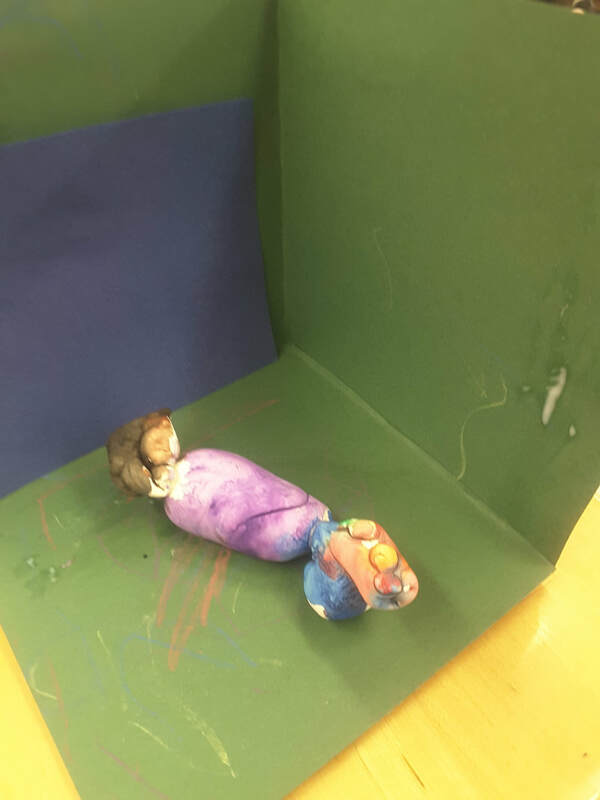 First and Second graders worked with earth clay during their build process, and Kindergartners worked with an air dry material. To begin their process we looked at different animals and their coverings. They were given the opportunity to design a critter that was realistic or imaginary and offered inspirations for both. 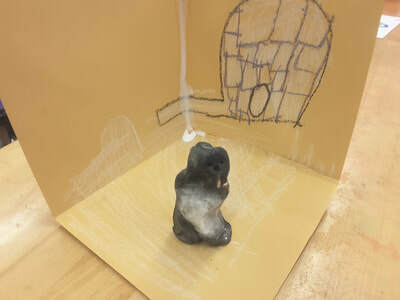 Learners focused on developing craft through exploration of technique and material. 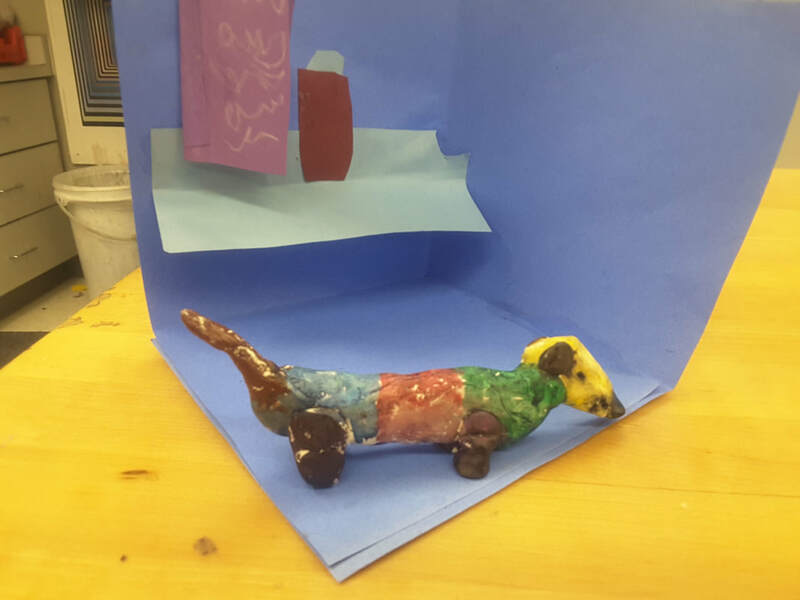 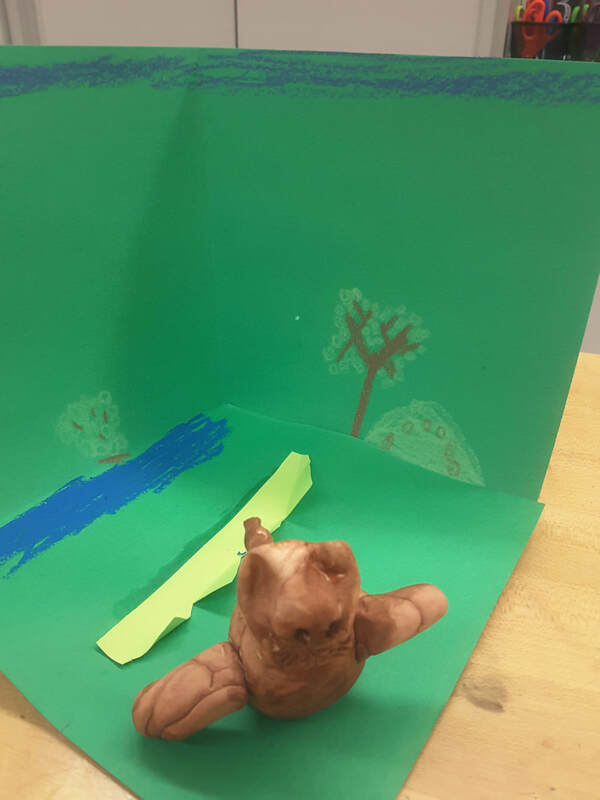 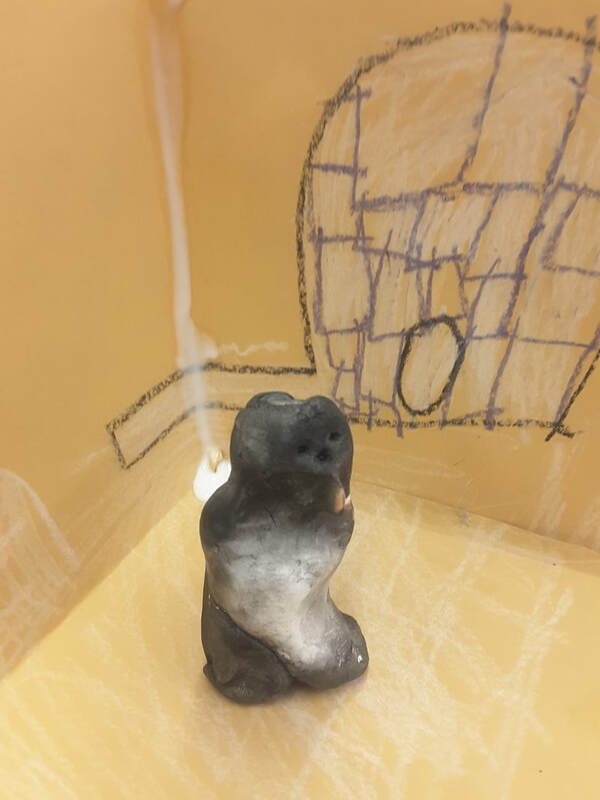 Some learners had little experience with clay. Learners also focused on envisioning their ideas, picturing what cannot be observed.